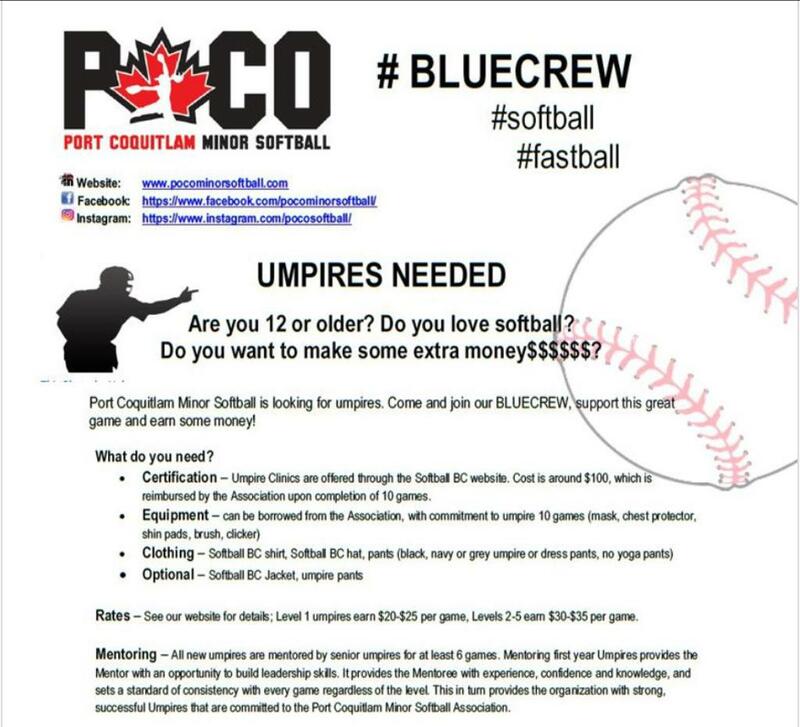 Welcome to the Port Coquitlam Minor Softball Association (PCMSA)! We would like to take this time to thank you for your contribution to the PCMSA and our youth; without your dedication our association could not exist. Thank you for your interest in becoming an umpire for PCMSA!